Dive in! 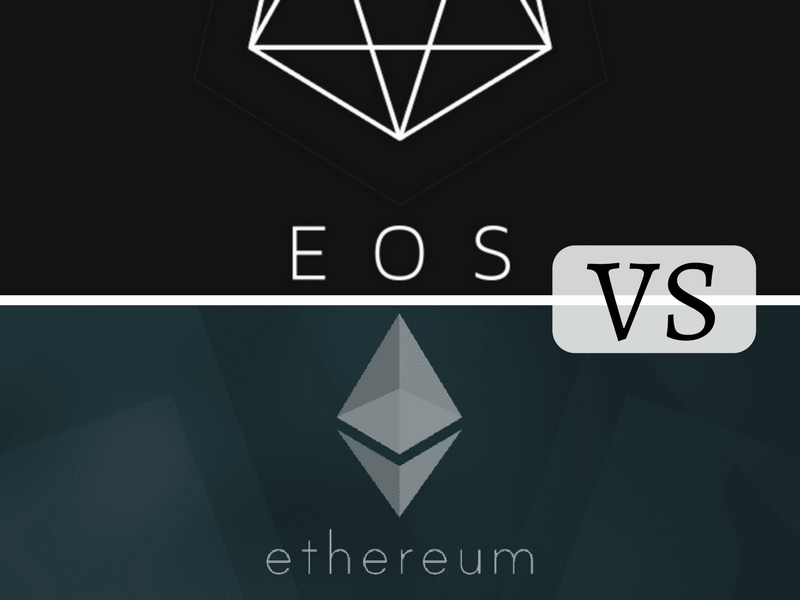 Gain a deeper understanding of blockchains by contrasting Ethereum and EOS. Barbara Bickham -- CTO, Strategic Blockchain Advisor, and Lead Advisor for the IBA Blockchain Accelerator based at USC's Marshall Business School -- will provide an overview of Ethereum and EOS followed by a Q&A to help you determine which platform works better for different Smart Contract/ Blockchain project needs. Presented By: The Rabbit Hole is a woman-powered blockchain community.